Rufus Plane won 14&U and 16&U Singles event. 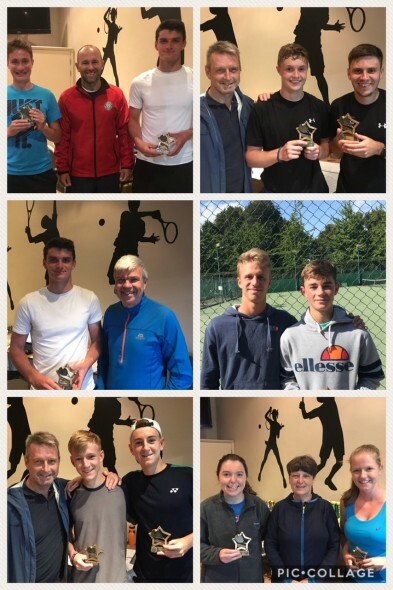 Frank Powell Davies won 18&U Singles and Doubles event. Robert Knight and Callum Findlay won Men’s Doubles. It was great to host the Welsh Championships from 27th-1st September with positive feedback being received from TW staff and parents. Players from Cardiff, Wrexham, Swansea, Llanelli, Newport, Penarth and Dinas Powys were among the winners. 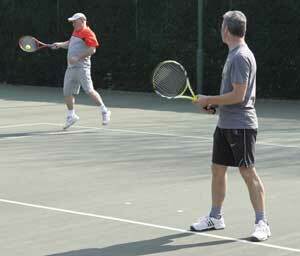 In all, 191 players took part in the competition playing 452 matches, with events for 8-and-under to adults. 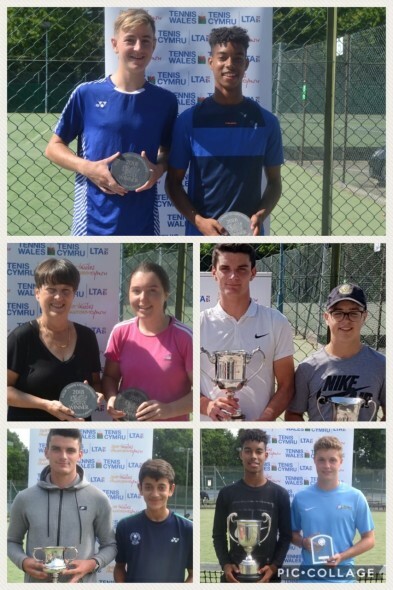 “This is one of the key events of the year in Welsh tennis,” said Tennis Wales President, Ann Powell. “The championships showcase leading players across the age groups, and the standard of competition is very high.